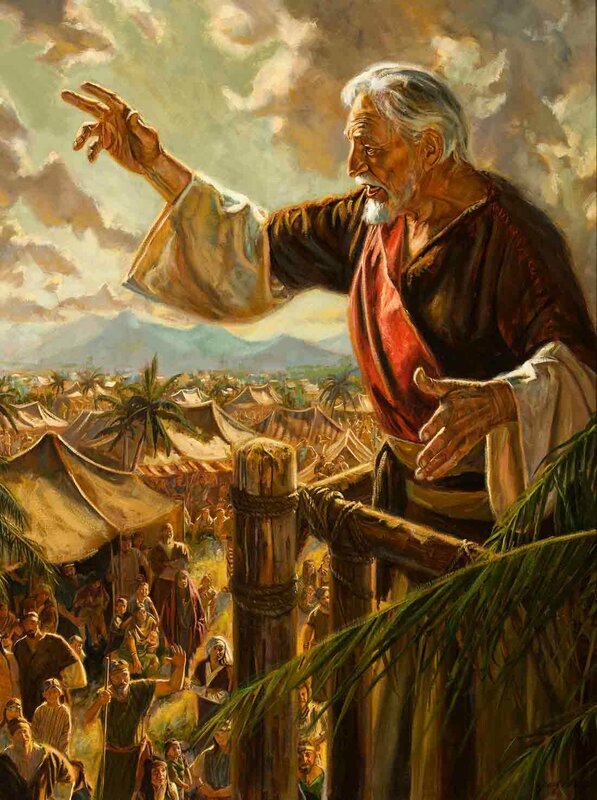 John writes a specific letter to each one of the seven churches throughout Asia, in verse 2 he covers 4 of the church and he starts each one off with; “Unto the angel of the church of ______” (Revelation 2:1;8;;12;18) It is interesting to note that in the Joseph Smith Translation of the Bible “angel” is changed to “servant”, which is probably more accurate considering John was writing to the leaders of each one of the branches of the churches throughout Asia. 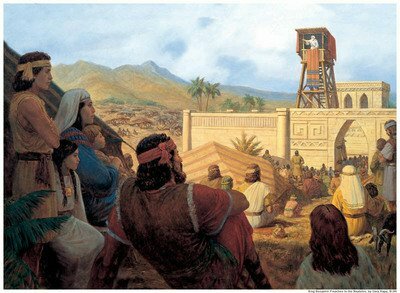 “I know thy works, and thy labour, and thy patience, and how thou canst not bear them which are evil: and thou hast tried them which say they are apostles, and are not, and hast found them liars:” (Revelation 2:2) John explains that sometimes leaders will fall away or will lie completely to say they are leaders. However only those authorized by God to teach, shall teach. “He that hath an ear, let him hear what the Spirit saith unto the churches; To him that overcometh will I give to eat of the tree of life, which is in the midst of the paradise of God.” (Revelation 2:7) Those who overcome the temptations of the world will obtain the tree of life in the midst of the paradise of God. Sounds pretty good, doesn’t it? “I know thy works, and charity, and service, and faith, and thy patience, and thy works; and the last to be more than the first” (Revelation 2:19) God knows us all, therefore it is important that we do good in the sight of others as well as when we are in private… for God knows.